In this video Cass attempts to predict the outcome of the opening league match between Millwall vs Blackburn Rovers. Who will between the Toon and Rovers? Cass the Cat thinks she has the answer. 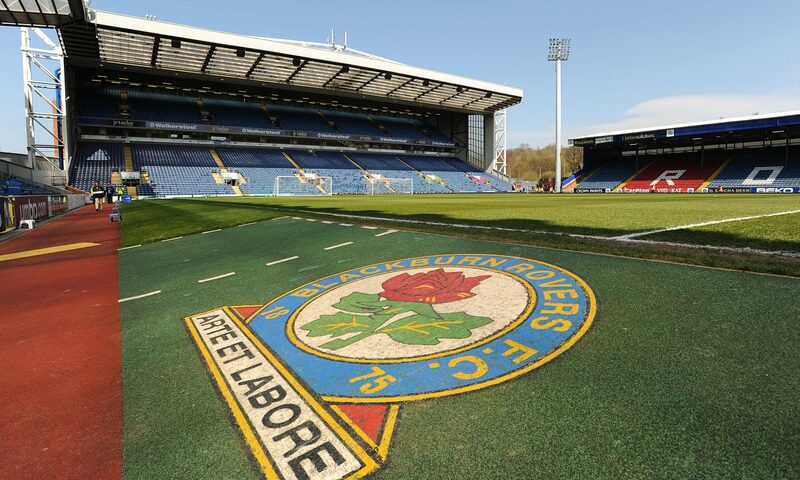 In this video Cass attempts to predict the outcome of the opening league match between Blackburn Rovers vs West Bromwich Albion. In this video Cass attempts to predict the outcome of the opening league match between Sheffield United vs Blackburn Rovers. In this video Cass attempts to predict the outcome of the opening league match between Middlesbrough vs Blackburn Rovers. In this video Cass attempts to predict the outcome of the opening league match between Wigan Athletic vs Blackburn Rovers. In this video Cass attempts to predict the outcome of the opening league match between Preston North End vs Blackburn Rovers.